Working out for beginners can be a scary prospect. What if you use the machines in the wrong way or drop the weights? What if you don’t look like the people who’ve been coming for years? If you’re gearing up for your visit to the gym, here are some tips to help you navigate your way around. Even the simplest machines can be surprisingly difficult to work. The best thing to do when you sign up for gym membership is book an induction. You can go around the gym with a trained instructor and they’ll show you how to use each machine. You can have a go, and ask any questions you have. The instructor may also be able to give you tips to get the best out of the equipment. They can help you set weights or decide on the length or intensity of intervals on cardio machines. An induction is also an important health and safety measure. If you’re using the machines in the wrong way, you’ll increase your risk of injury. Before you go, it may be an idea to do some research online to find out more about popular gym equipment. Check out sites like Body Gear Guide for information and tips. Do you lack motivation? Are you worried about learning how to use an elliptical machine or deciding which weights to try and lift? If so, booking a few personal training sessions may be beneficial. A personal trainer can help you to perfect your technique and work on areas that you want to improve. Perhaps you want more definition in your abs, or you want to increase your endurance. Once they have assessed your general fitness levels, they can customize your workouts. They are also an excellent source of motivation. Their demands, instructions and words of encouragement can propel you to the next level. Just when you thought you couldn’t do any more, you may be able to find a little extra in the tank. Nobody should expect perfection the first time they go for a gym workout. If you don’t enjoy the first trip, don’t assume that the gym isn’t for you. It can take a few sessions to get used to the equipment and learn how to make the most of every workout. You’ll soon find out which kinds of exercises you prefer and which machines you’d rather focus on. As you become fitter and more knowledgeable, you can tailor your sessions to suit you. 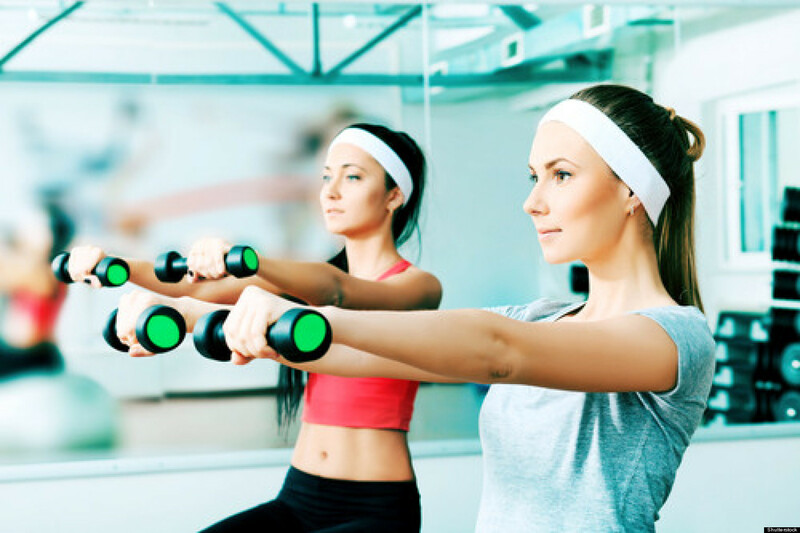 You may want to improve your muscle tone and include more weights. You might want to shed a few pounds and concentrate on cardio and light resistance training. If you go for a while, and you’re still not enjoying it, consider other types of exercise. There are so many options out there. The gym can be a daunting place for a newbie. But don’t let the initial fear put you off. If you’re keen to get in shape, be brave, and book an induction. It’ll take a bit of time to get used to the setting, and figure out which workouts suit you best. But before long, you’ll feel at home.